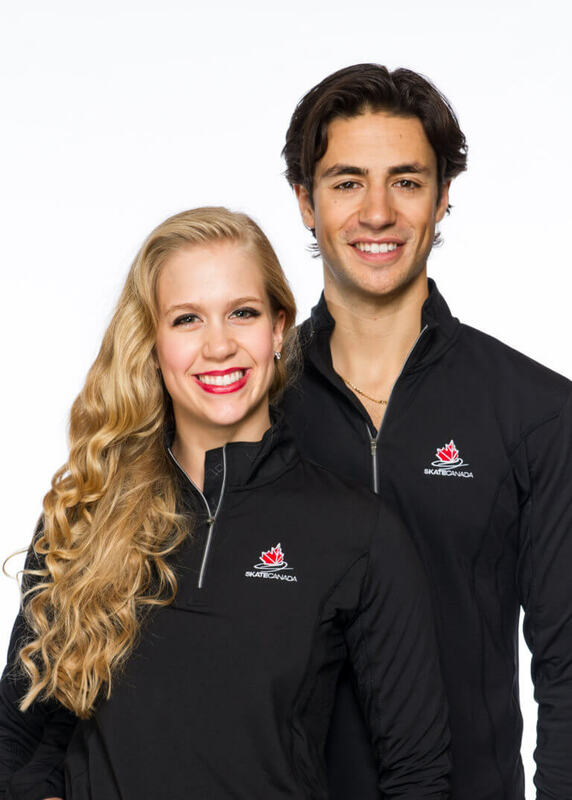 This Shaklee Pure Performance Team member and her partner Andrew Poje have won three World Championship medals and represented Canada in the 2014 Games in Sochi, and the 2018 Games in PyeongChang. They have thrilled worldwide audiences with their gripping performances and have worked for many years making our holiday seasons more memorable. We caught Kaitlyn between performances to learn how she stays healthy during the holidays. Q: What is your general philosophy for staying healthy during the holidays? A: Our holiday season is full of training, travel, competitions, and performances. We’re exposed to a lot of germs and we perform in a pretty harsh environment, so it’s imperative we do what we can to stay healthy: Stay hydrated, get enough rest—I strive for 8+ hours of sleep—devote time to recover physically and emotionally, and always take my Shaklee Life-Strip® and other supplements. Even while traveling, we try to focus on a healthy lifestyle and not fads or surges. We commit to the small things and always get positive results. Q: Any other specific practices to stay healthy during the holidays that you might not do at other seasons? A: Like anyone, we always want to be at our best during the holidays, so we try to reduce stress whenever possible. We try to eat smart and healthy, which is sometimes very difficult with travel and festivities, and we go for a walk after a big dinner. Walking can be so helpful—good for the mind, the body, and a great break from a fast-paced season. I also use good handwashing techniques. I come from a family full of nurses, so I know the importance of washing my hands frequently. Q: Sounds like you have some experiences that helped you really commit to healthy living, true? A: Absolutely. One season we were competing every other week, four major competitions in a row. We’d get worn down, but we really saw the difference when we were faithfully taking our supplements, including Zinc Complex and Shaklee Vitalized Immunity . For me, I know I need to be healthy for my partner so that we can compete at our best. We won the constant battle to stay healthy, and we enjoyed a string of great performances, including a World Championship medal! Q: Any other recommendations to help us stay healthy so we can enjoy the holidays more? A: Really focus on your health before and during the holidays. It feels great to be healthy during the holidays…and at any time! In order for us to create the feeling of a holiday on ice, we need our immune system to be strong….and it’s so worth it! We absolutely love the holidays—the decorations, the chilly weather, and best of all, it’s so great to see people going out of their way to be nicer. I also heartily recommend you surround yourself with people you love; that happiness is one of the best things you can do for your mental and physical health. And we always hope our performances add to that marvelous holiday spirit! The post Healthy Holidays with Ice Dancing Champion- Kaitlyn Weaver appeared first on go.shaklee.com.